Smart Candle LED Taper Candles stand out from anything else available on the market. 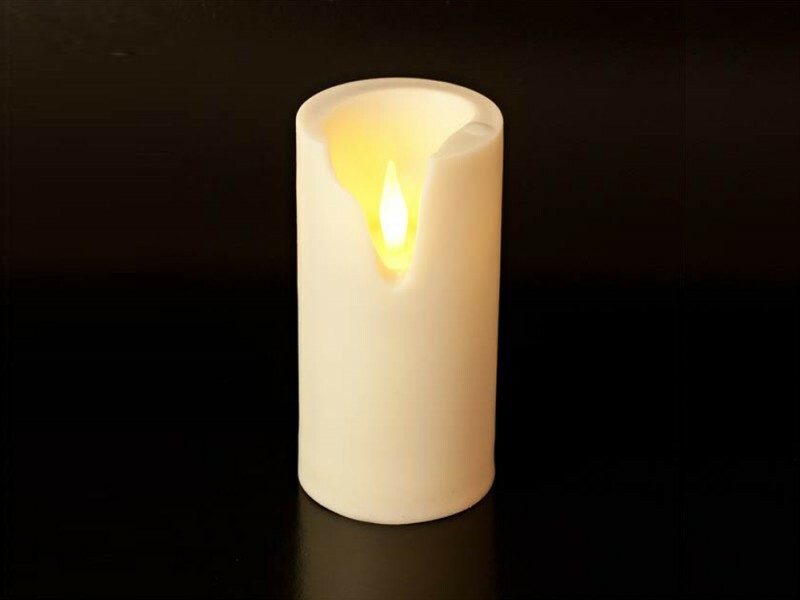 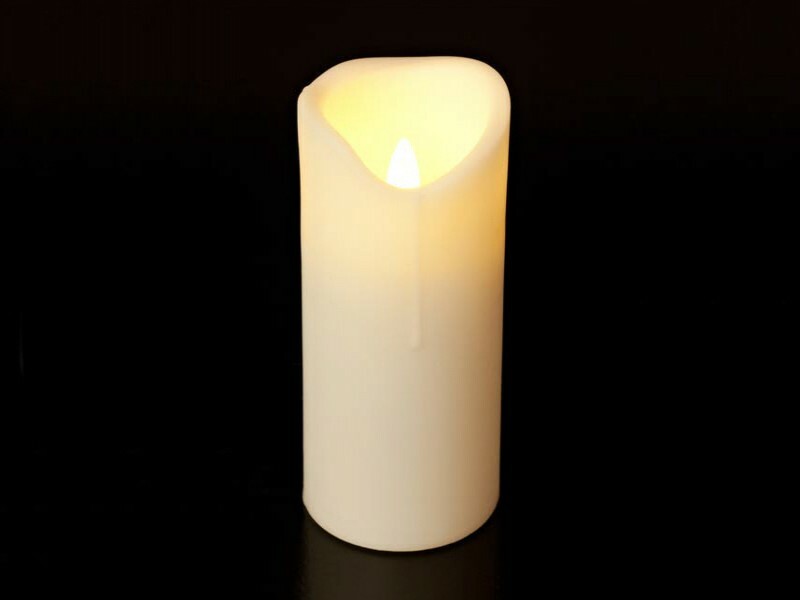 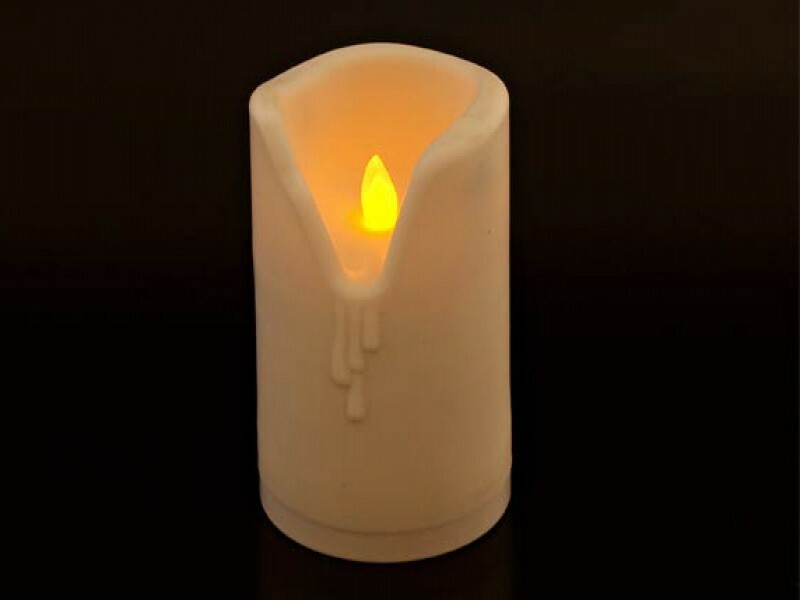 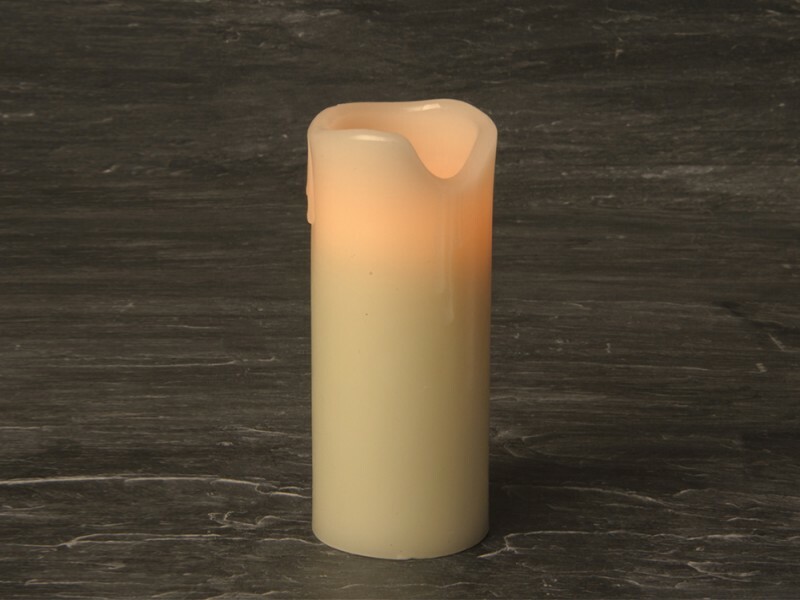 They are recognised as the most realistic taper candles available and are used by Hotels, restaurants, theatres, churches, choirs, event companies and for home use as a safe alternative to real candles. 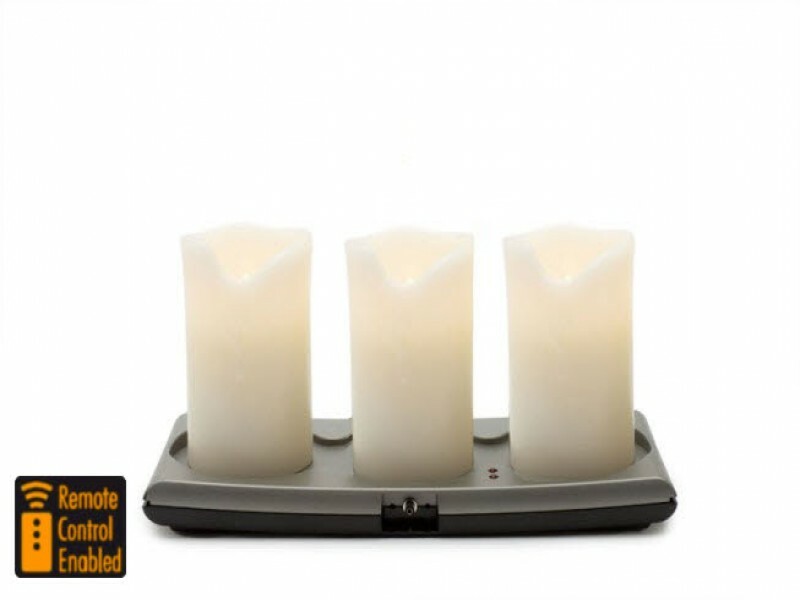 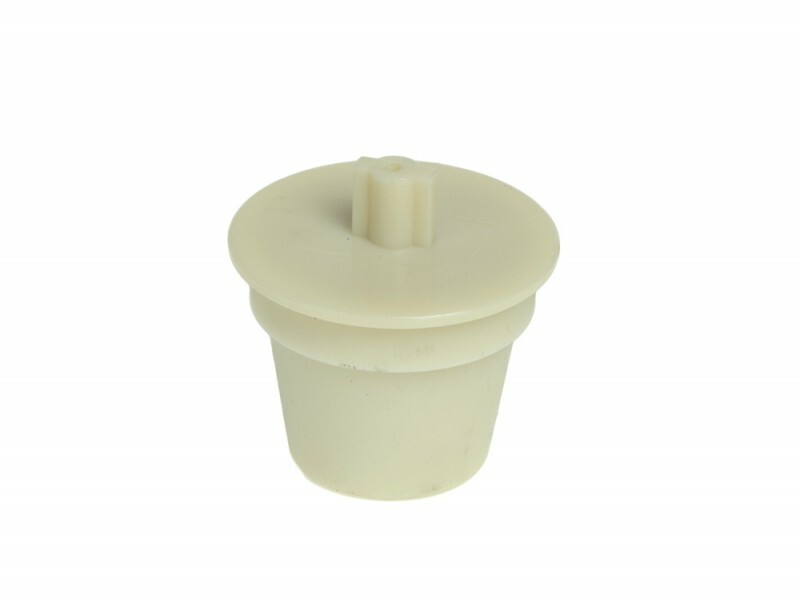 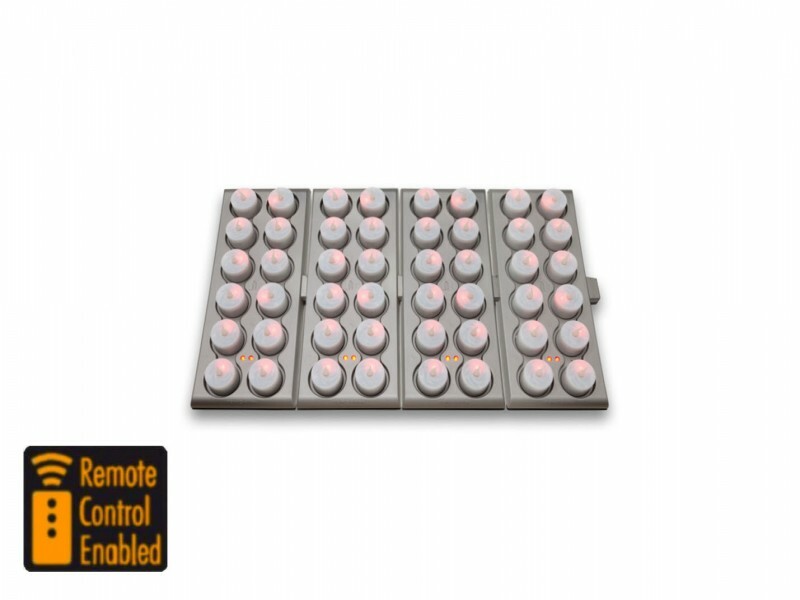 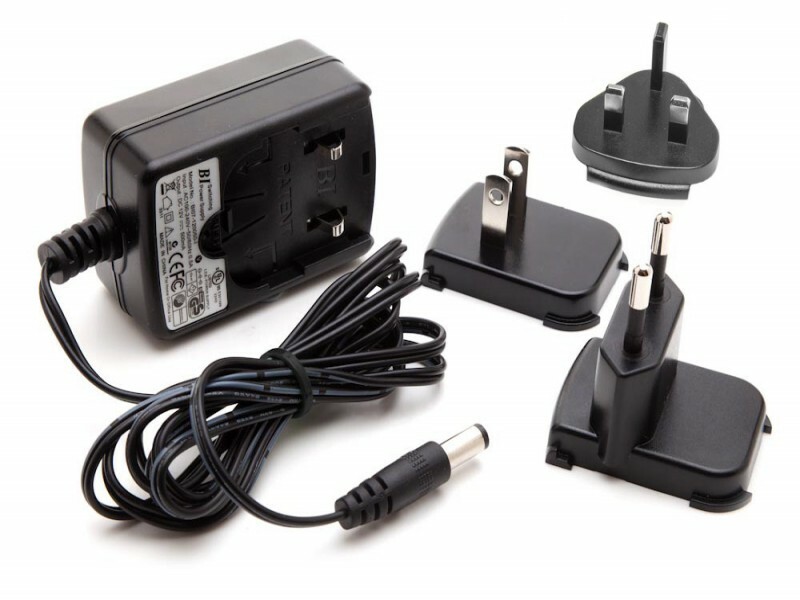 These Taper Candles have the unique Smart Candle “push flame” on/ off switch which means you do not have to remove it from the holder to turn it on, all of our candles are supplied with batteries, and special adaptors are available for oversized or small candle holders.